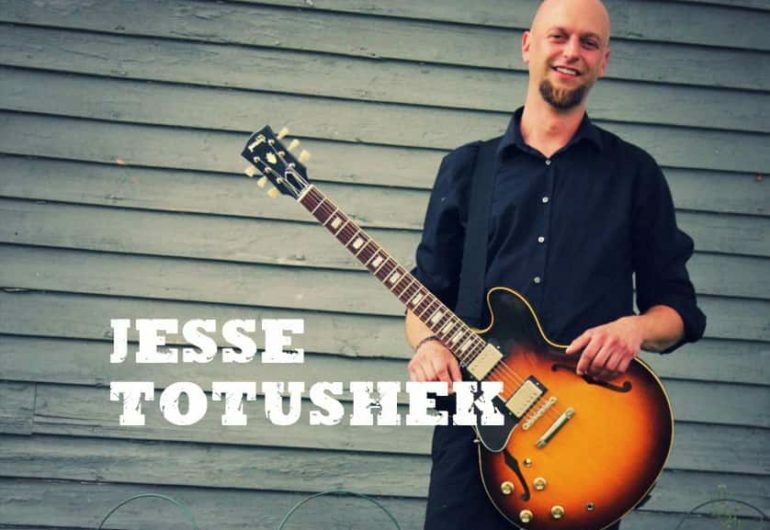 Based in the South Metro of Minneapolis, Jesse Totushek is an accomplished guitarist, vocalist, and songwriter. Along with performing solo shows, he is the leader and owner of the acoustic trio/duo, The SOBs (Singers on Barstools). Playing songs that span decades and genres, the SOBs are also eerily good at pulling off most anything you request! In the past, Jesse has been a member of Good For Gary (Current Pop/R&B/Hip-Hop), The Jesse Lang Band (Rock/Funk) and Eagle River (Country/Classic Rock). Since 2001 Jesse has played over 200 shows a year.